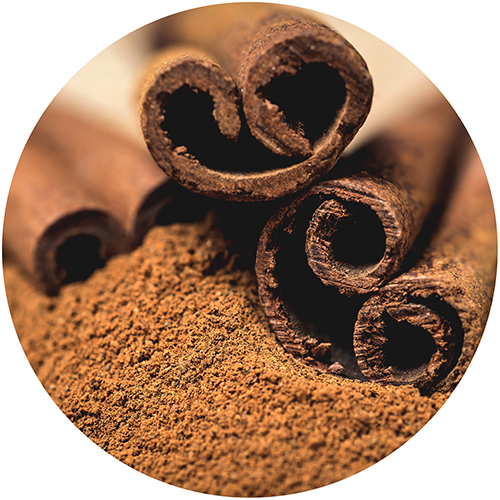 One of the world's favorite spices, what we currently know as cinnamon is a group of various plants in the genus Cinnamomum. One such species that's especially appreciated for its health-promoting effects is Cinnamomum Zeylanicum, or 'ceylon cinnamon'. Boasting a wide range of properties, such as supporting healthy blood sugar levels, immunity, and adrenal regulation, the bark of this Sri Lankan super-plant is far more than a pleasant tasting spice for cakes or pies. Many people utilize it for its ability to support healthy fungal balance in the gut.